North Hills of Sligo with Adjacent Argyle Park is a beautiful neighborhood of some of the finest older single family homes in Silver Spring. 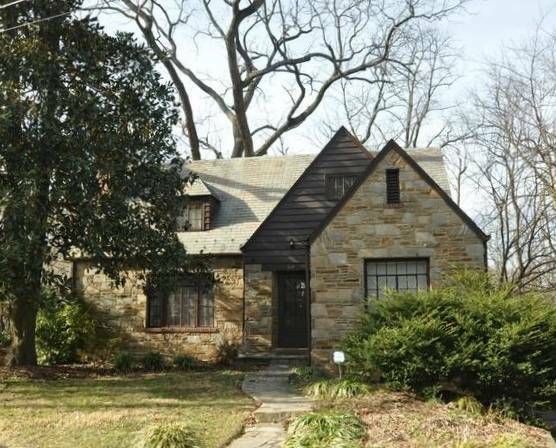 Set into the heavily wooded hills of Sligo Creek Park (thus the name) this subdivision of Single Family Homes built during the early 1930's to late 1940's is located "inside the Capitol Beltway", close to Downtown Silver Spring and Washington, DC. Considered a Landmark - The original Brunett Farmhouse (circa 1864) that preceded the development of North Hills, still stands today on an impressive 3/4 acre lot at the top of a hill in the North Hills Subdivision. The Parkside Headquarters are just at the edge of the Community in the park. There are miles and miles of Trails for Hiking, Biking, Fitness, Dog walking and just nature watching! 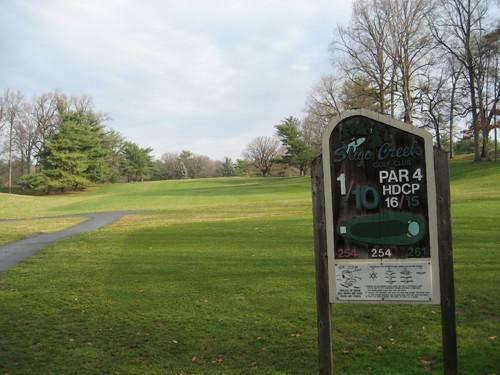 The park also offers picnic areas, ball fields, tennis courts, basketball courts and many play gounds. Montgomery Blair, Albert Einstein, John F. Kennedy and Wheaton. 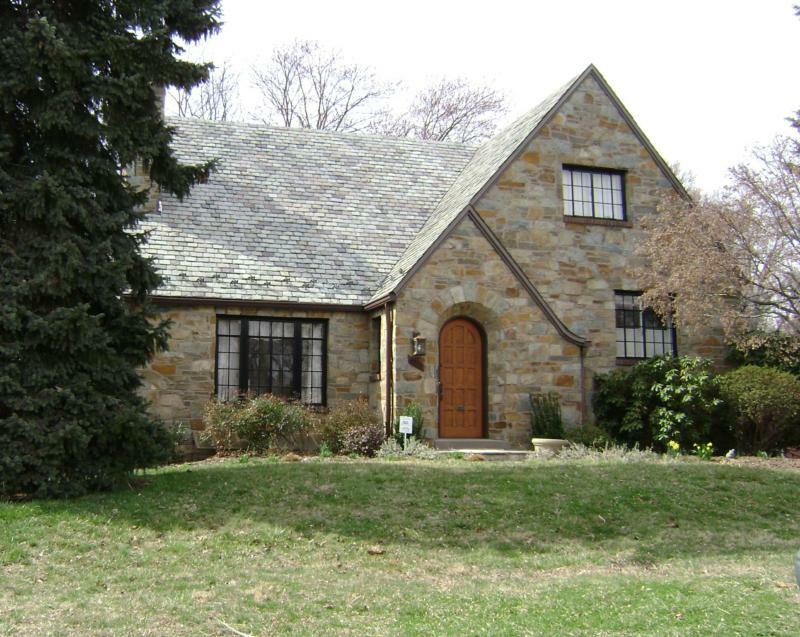 The ACORN HILL Waldorf Kindergarten and Nursery School is just steps from the edge of this neighborhood nestled in Sligo Creek Park. Curious about your Silver Spring or Takoma Park Home's Value or what's happening in the Real Estate Market right NOW?